Companies that use video are growing revenue 49% faster than those who don’t, and there are a number of creative ways to use video for your business. Profile videos provide authenticity to your business, giving a face to the name. Use in house talent and feature your staff in the videos. These videos give your business a chance to build personality and establish your brand. They are also a successful way of selling your product or service, with a huge 81% of consumers buying a product after watching a video. Real estate agents, Barr & Standley, wanted to use video to profile their properties and land that had come onto the market. As 80% more information is retained from watching a video than reading text, video is the best way to stay in the minds of potential buyers. They partnered with VI to create regular property profile videos for their website as well as social media platforms. “ As an office we have been using VI and the team for the past 3 years for all of our digital marketing, TV ads, property videos, professional photography, digital marketing and lead generation. We have excelled as an office to say the least! We couldn’t be happier and look forward to continuing business for years to come”. Want to use video to sell your service? Ecommerce business, Winery Lane, wanted to profile the wineries they partner with and the stories of their wine makers. They partnered with VI to make a number of videos featuring each winery, making these wineries real to the customer. 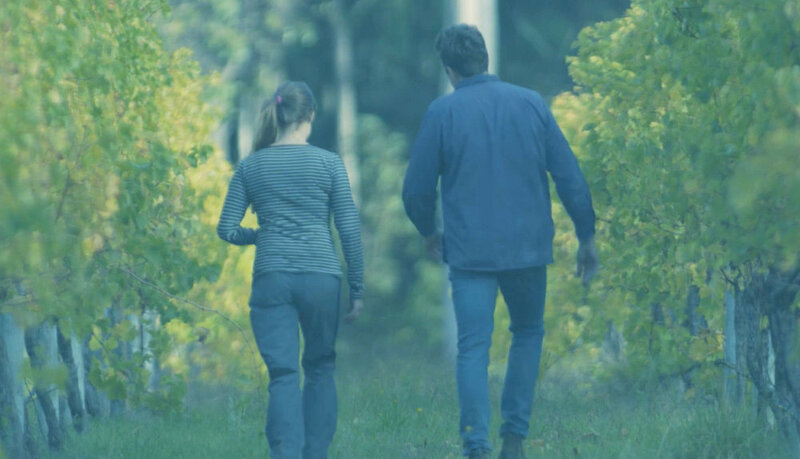 By telling their stories, Winery Lane made a connection with prospective customers who engaged with the relatable background stories. These videos were used as Facebook advertising as well, using the beautiful visuals of the wineries to attract customers. Want to use video to attract more customers?